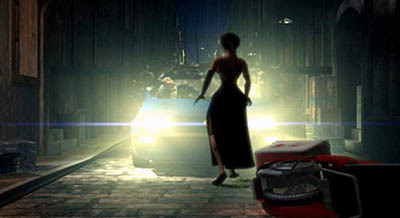 After her adventures in the previous game, Lara Croft is missing in Egypt and presumed dead. Those closest to her gather together at the Croft estate on a grey, rainy day for a memorial service in her honor. Afterwards, the friends sit quietly together and reminisce about Lara's past exploits—exploits that have until now remained a secret. Spoiler-free Synopsis: After being buried alive in the Temple of Horus at the end of The Last Revelation, our heroine is presumed dead. Friends and colleagues gather at Croft Manor to pay their respects and reminisce over Lara's past deeds. 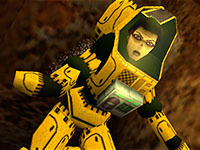 In flashback sequences the player gets to relive four of these adventures: The hunt for the Philosopher's Stone in Rome, a deep-sea dive off the coast of Russia in search of the Spear of Destiny, a brush with Hellspawn in old Ireland, and a foray into a high-tech office complex to retrieve the Iris artifact. Lara's fate is still unknown, but these four mini-stories helped fill the gap between The Last Revelation and The Angel of Darkness. 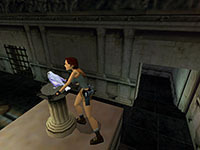 Tomb Raider Level Editor (TRLE): This is included on a separate CD sold with the PC and Macintosh version of Chronicles. Console players can download the software but it can only be used to build levels for PC or Mac. My Level Editor page includes more information and download links. Secrets: There are 36 golden roses in the game. If you find them all, after the credits you'll be able to access "Special Features" from the options menu. This is a collection of storyboards, etc., created during the game design. Bonus Levels: No official add-ons, but check out the Level Editor page for links to sites with player-created levels you can download. Classic Tomb Raider Games on New Systems: Chronicles was designed for Windows 98/Me but can be patched to run in newer versions of Windows. There are also a number of fan-made mods to enhance your gaming experience. See the TR5 Downloads page for details. For help running the Macintosh version on newer systems, visit MacRaider. *An updated version for PC that requires no patching is available for download from Steam. The PlayStation Store has versions for PS3 and PSP. Unfortunately the PSP/PS3 version of Chronicles is not available in all regions. 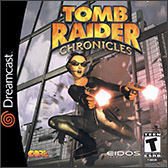 If you've never played a Tomb Raider game before—or even if you have—I encourage you to check out my TR5 Controls and Gameplay Tips & Strategy pages. 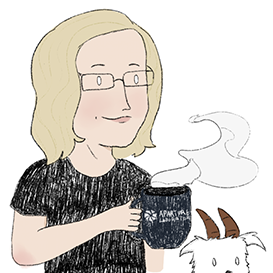 They include pointers on moving Lara through her environment, conserving health and ammo, using the menu and inventory systems, and much more. All the cinematics are included in this HD cutscenes video from GoldfishGam3r. See here for cutscene dialogue transcripts. 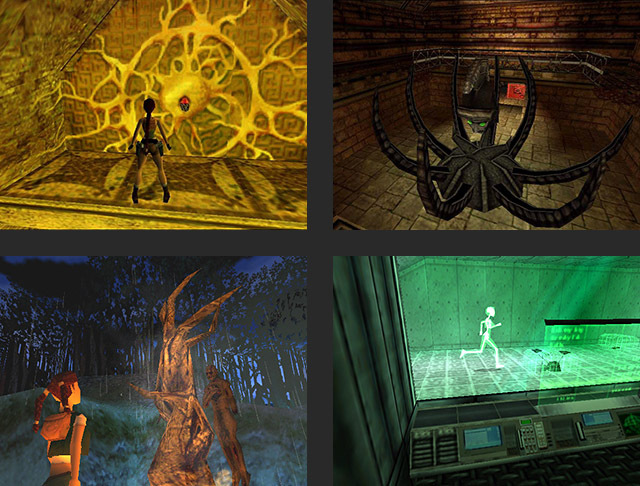 Some screenshots courtesy of Anubis_AF, Tomb Raider Saga and Katie's Tomb Raider Site.